Owning your own Lodge or Caravan Holiday Home is more popular than ever, and means you, your family, and your friends can enjoy as many holidays or short breaks as you like throughout the season. 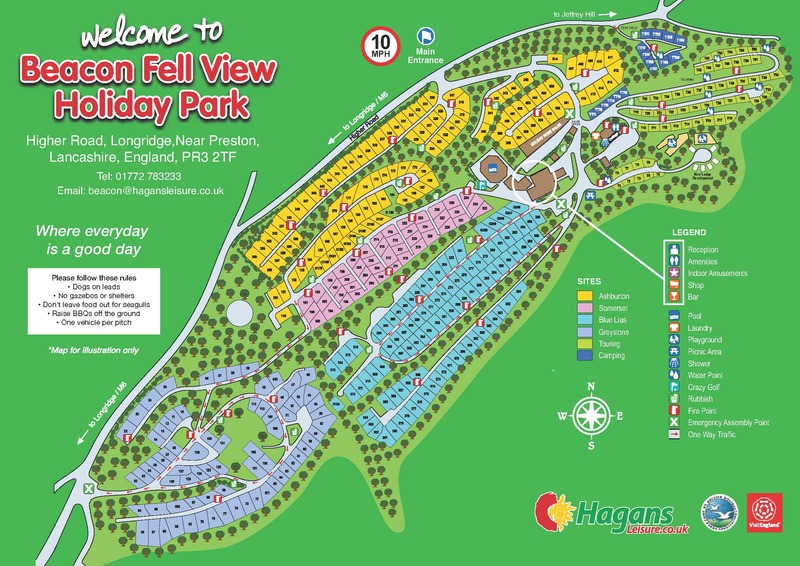 Beacon Fell View Park offers some fantastic facilities, and as an owner, many of these are reserved or prioritised solely for your enjoyment! Commanding breathtaking views over the Ribble Valley, Beacon Fell View Holiday Park is set in beautiful landscaped parkland. 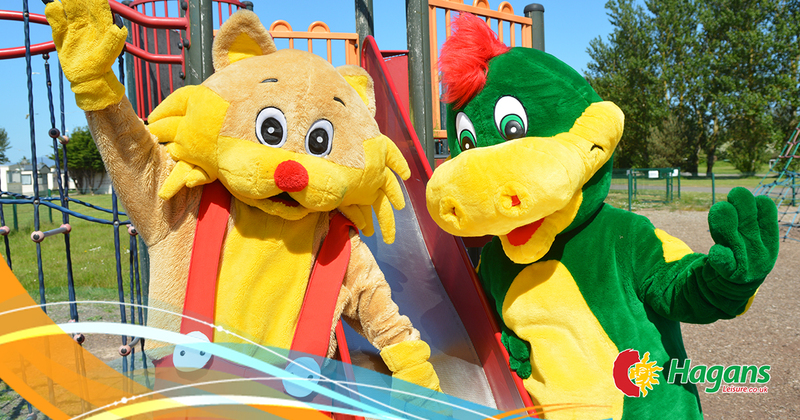 The park is within walking distance of the town of Longridge which boasts a range of pubs and restaurants. The appearance of the town centre has changed little from when it was first built. Many of the buildings are built of locally quarried sandstone and despite more modern developments the town centre remains largely as it was when it was first developed. 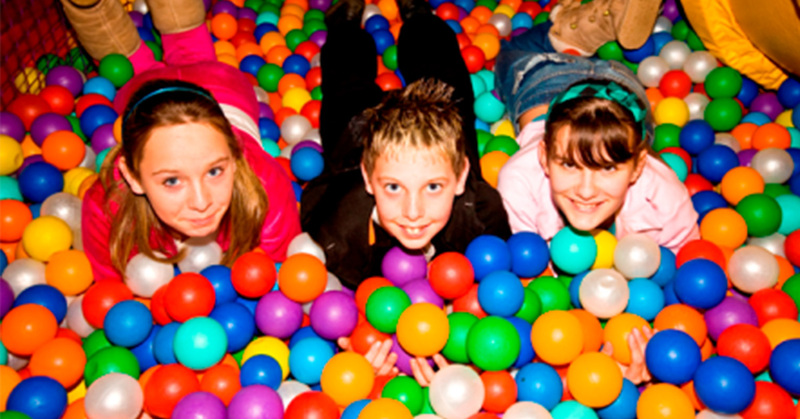 The parks facilities include a heated indoor swimming pool with kiddies pool, children's indoor and outdoor play areas, amusements, pool table, tennis court and crazy golf. This site is pet friendly. 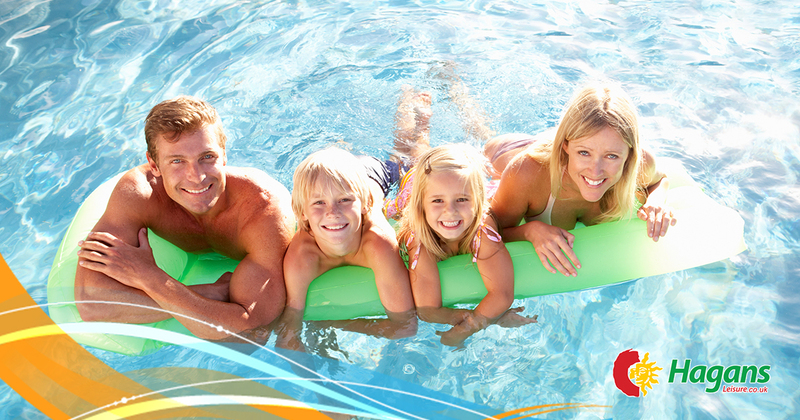 Luxury holiday home with space and a modern design perfect for you and your family. The new Omar Southwold 2018 model retains its popular exterior styling with a striking glazed front aspect. The Lyndhurst puts a distinctively modern twist on old-English country charm. The Willerby Sierra is modern, spacious and the perfect home from home. Brand new 2019 Willerby Linwood, 3 bed Holiday Home with all the modern comforts you would expect. The ABI St. David will charm and amaze you every time. There’s no need to sacrifice practicality or style with the Willerby Mistral. 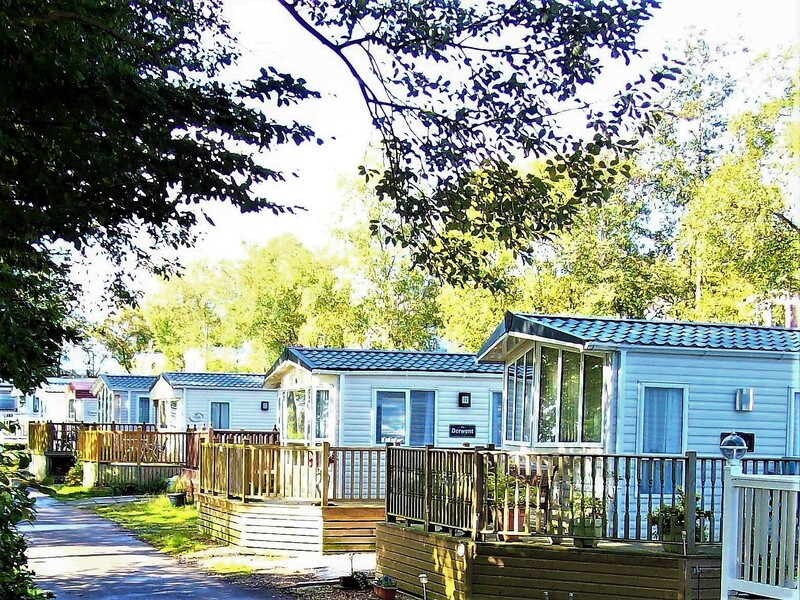 Beacon Fell View Holiday Park in Longridge set in glorious countryside convenient for Blackpool, and yet within easy reach of the Forest of Bowland, the Pennines, the Lake District and the Yorkshire Dales.